﻿ Best Price on Club del Sol by Dream Makers in Jaco + Reviews! Featuring a sun terrace with swimming pool, an extensive garden and massage service, the Club del Sol is located 328 feet from the South Beach of Jaco. Free Wi-Fi throughout is provided. This apartment offers contemporary décor, air conditioning, ceiling fan, a living area and cable TV. It is equipped with kitchen, microwave, stove, fridge and coffee maker, while the bathroom includes a shower and free toiletries. 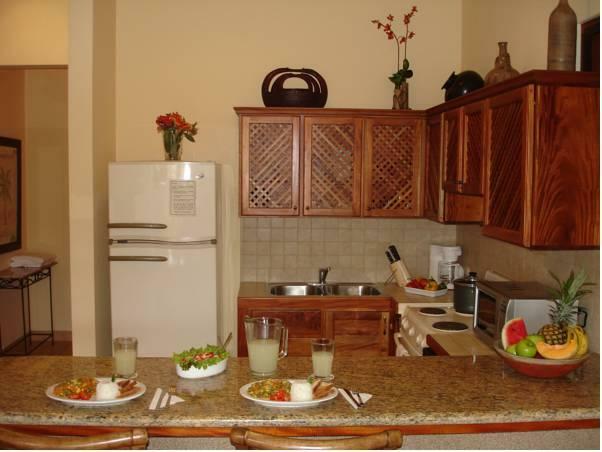 Guests at Club del Sol may use the restaurant service of the Club del Mar property 328 feet away offering international cuisine. There is also a supermarket and convenience stores 2 mi away. Activities such as crocodile tours and canopy tours can be arranged as well. 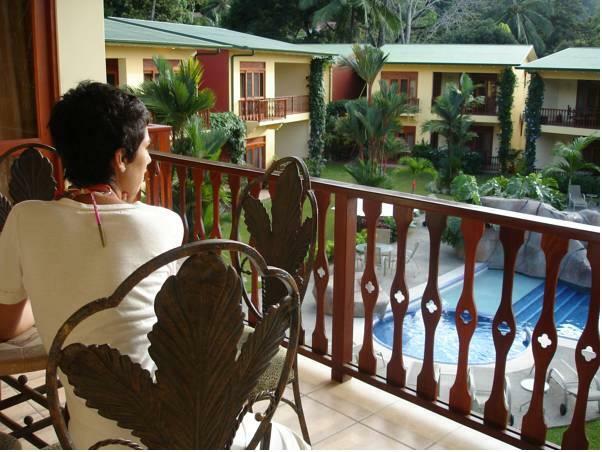 Club de Sol is 1.9 mi from Playa Hermosa Beach and the Juan Santamaría International Airport is a 90-minute drive away. Our group stayed 5 days and we will be coming back. Javier at the front desk was very knowledgable and helpful. The kitchens have everything you need, and the parking is good. Nice pool and nice balconies.